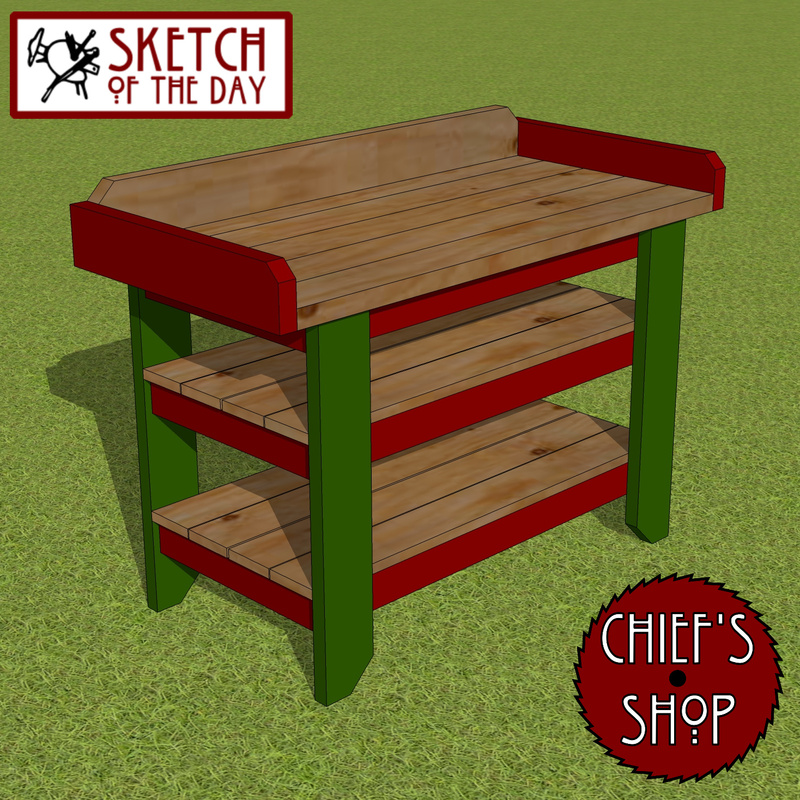 A garden workbench/potting bench design concept. 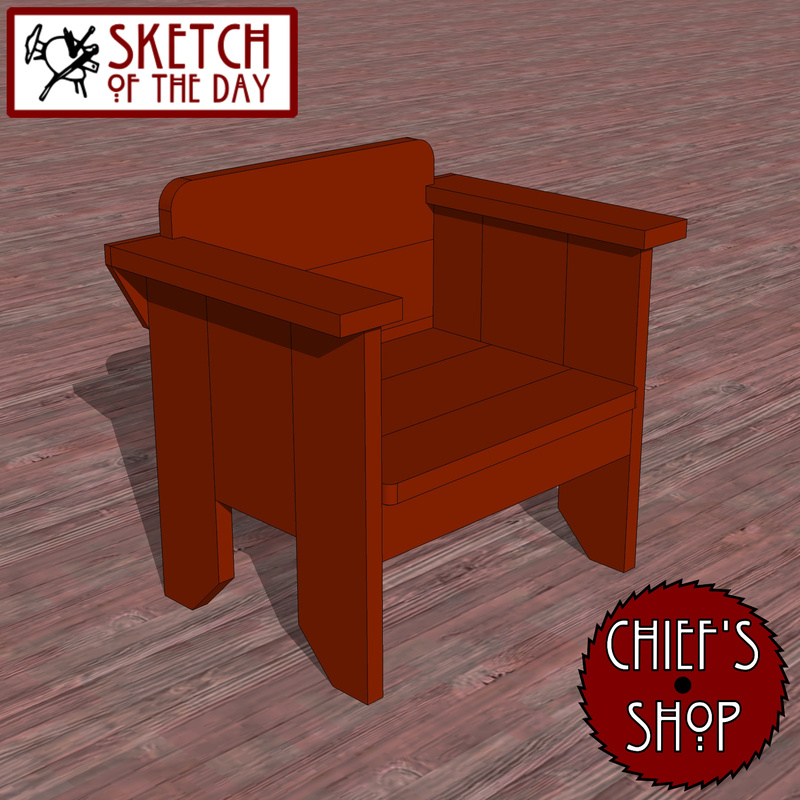 Yep, I went there with the name of this chair concept. 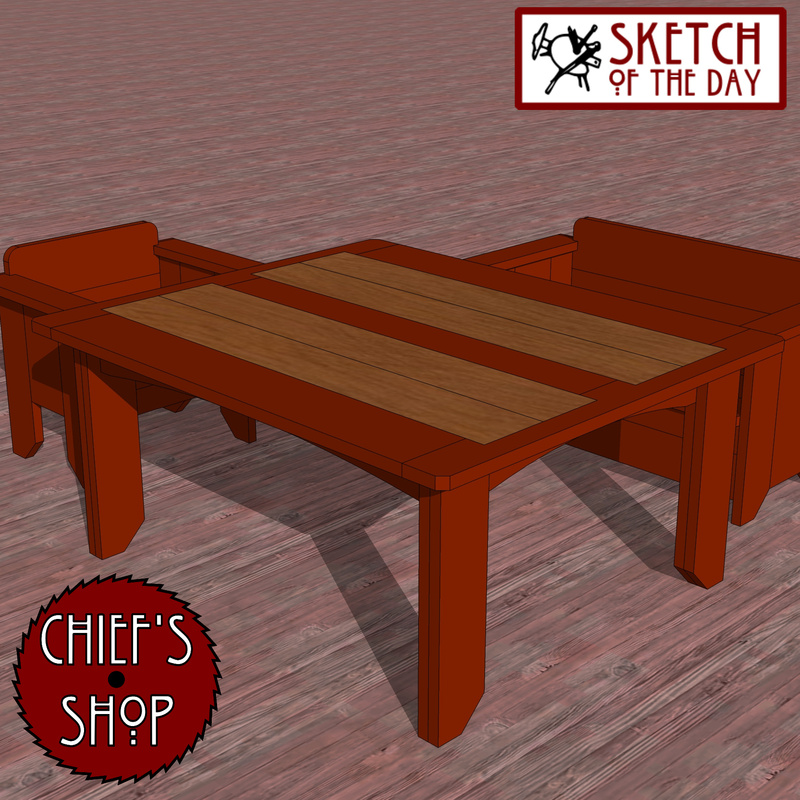 It’s a beefy design meant to be built with dimensional lumber. 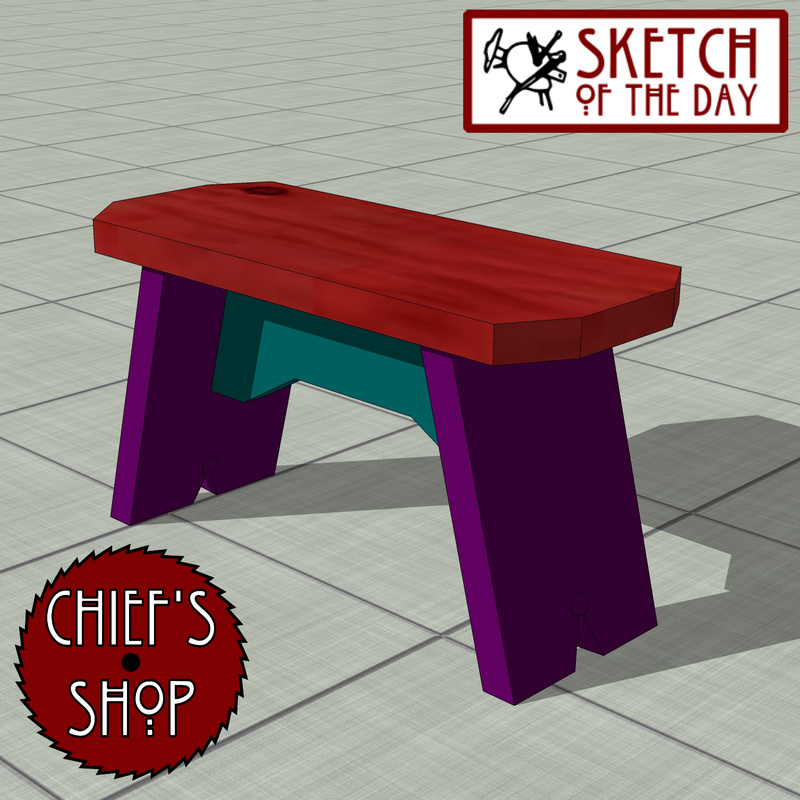 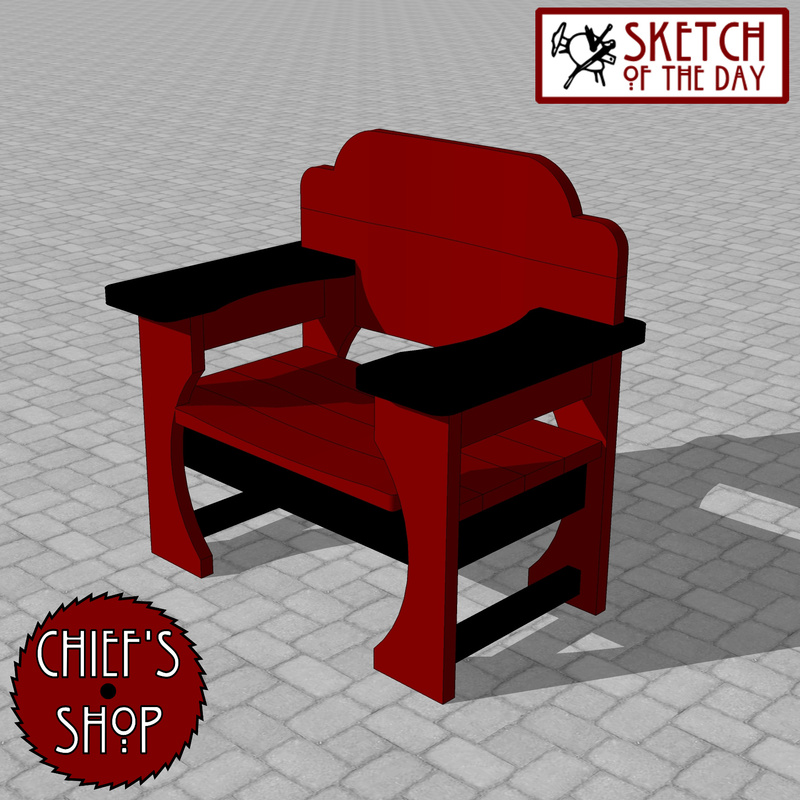 A bench design concept to be placed on a sidewalk or at a storefront. 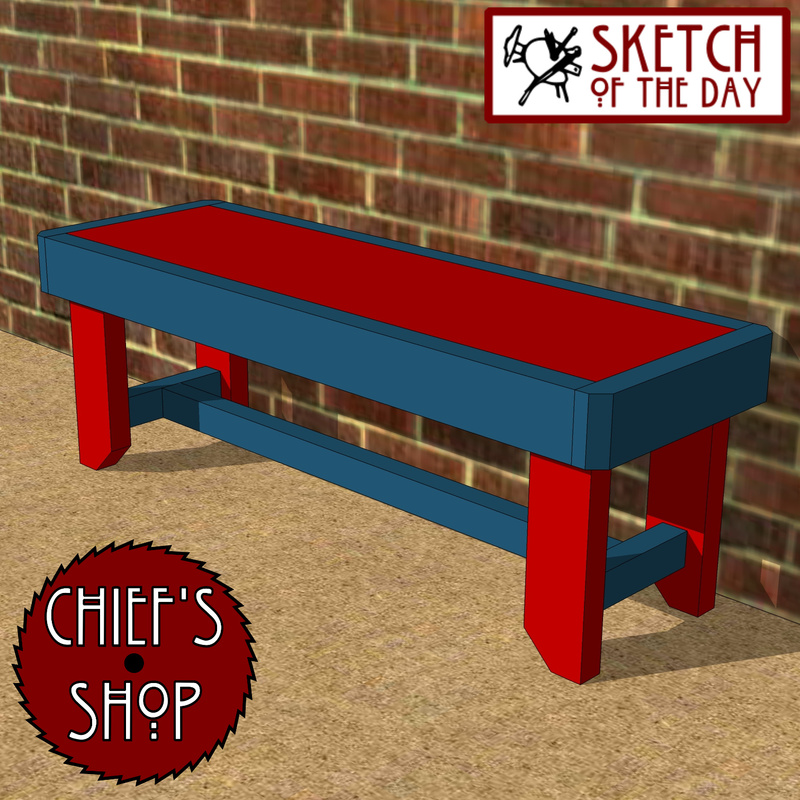 All the Chief’s Shop Sketches of the Day from 2017. 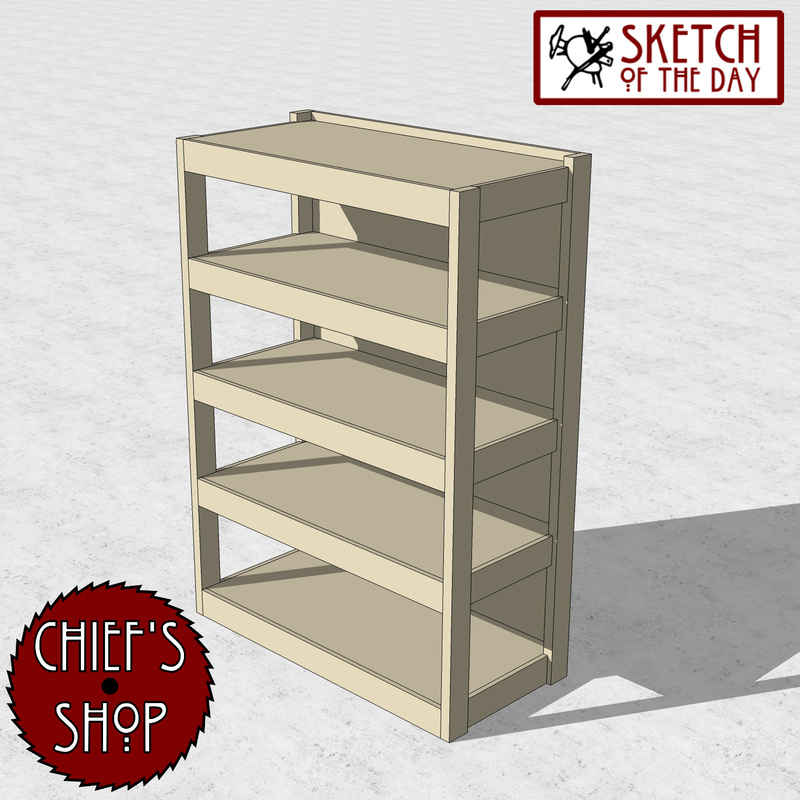 A shop storage design concept. 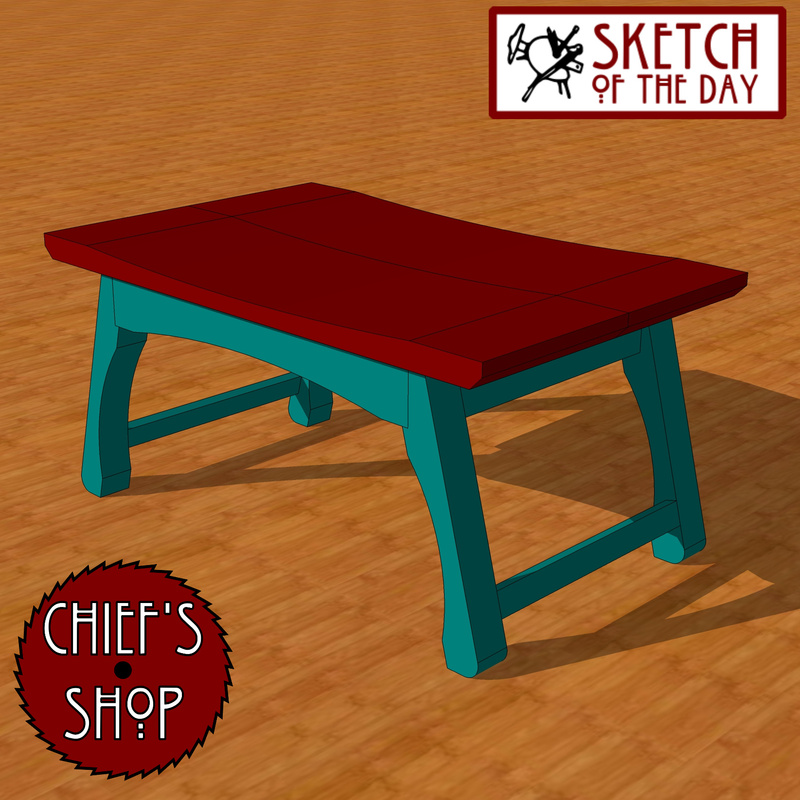 A kitchen stool design concept. 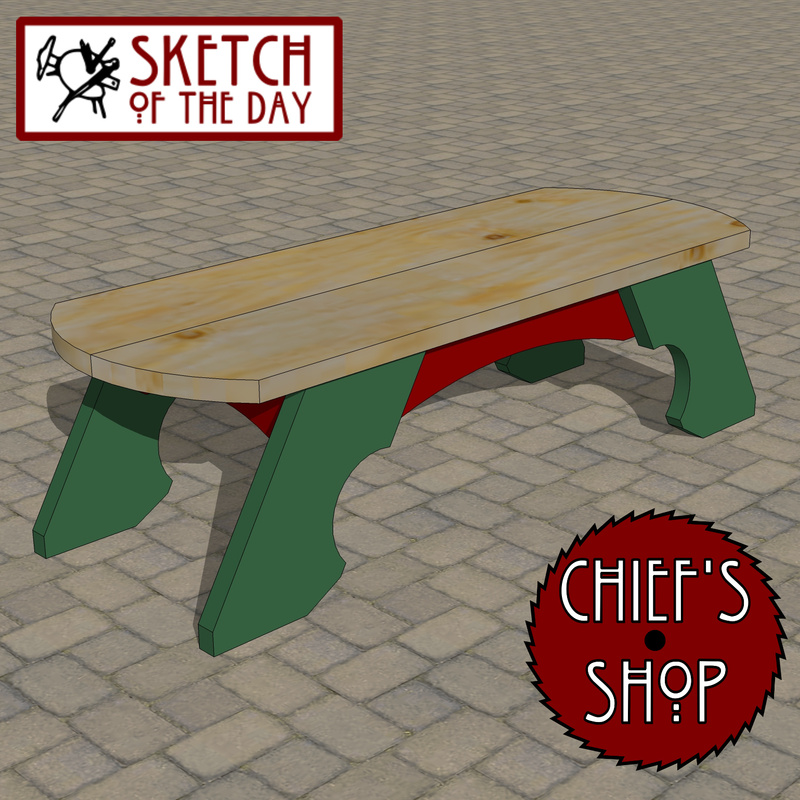 A pub table design concept.